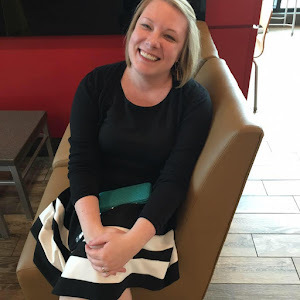 This my own personal backlist consisting of authors I've reviewed on the blog. 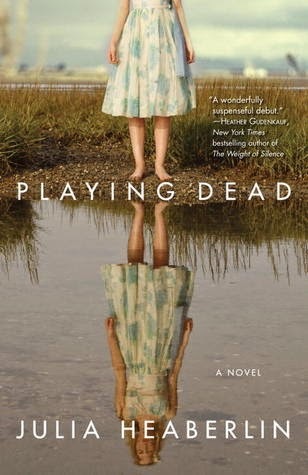 I took the time to go back through every author I've reviewed and checked out his or her backlist - and for some, even found new books I hadn't realized were released. 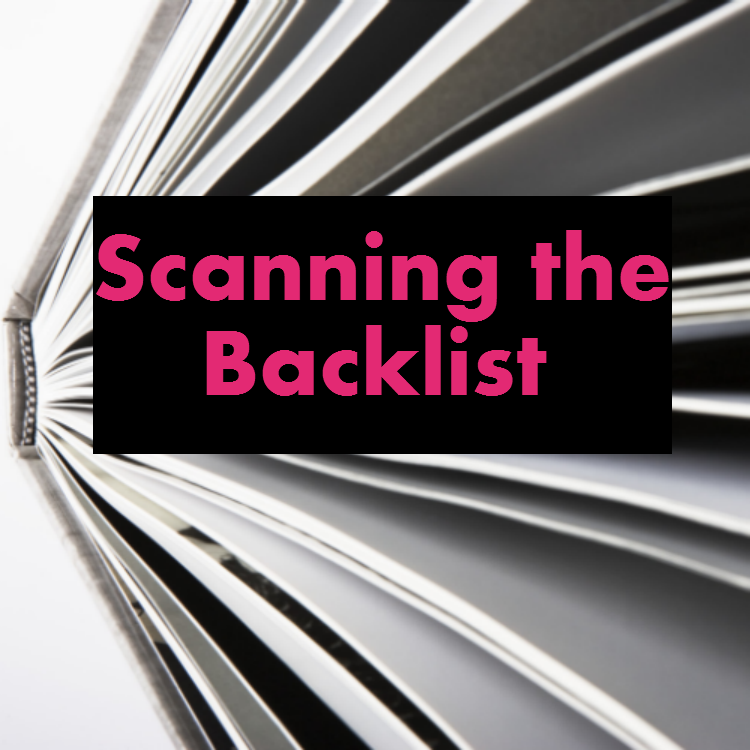 Each week I'll be featuring a Scanning the Backlist post with a few more authors whose backlist titles have made it onto my TBR. Hunt's first novel, Mr. Chartwell, is a brilliant portrait of depression, told as the story of an enormous black dog that visits both the narrator and her boss, Winston Churchill. It's beautifully written and tells the story of depression in a unique and magical way. 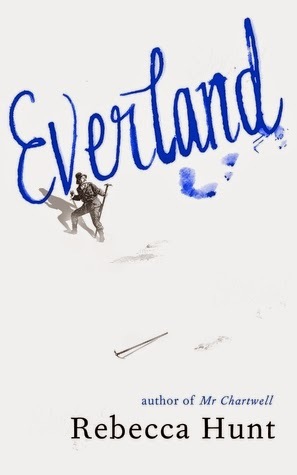 While her next book, Everland, isn't technically backlist, since it was written after Mr, Chartwell, it's backlist in terms of not being a new release. And it's one I never would have discovered without having taken on this project. 1913: Dinners, Millet-Bass, and Napps - three men bound not by friendship, but by an intense dependence founded on survival - will be immortalised by their decision to volunteer to scout out a series of uncharted and unknown islands in the Antarctic, a big, indifferent kingdom. 2013: Brix, Jess, and Decker - three researchers with their own reasons for being far from home - set out on a field trip to the same ancient lumps of rock and snow, home to nothing but colonies of penguins and seals. Under the harsh ultraviolet light, as all colours bleach out, and the world of simple everyday pleasures recedes, they unknowingly begin to mirror the expedition of 100 years ago. Millar is quickly becoming a go-to author for me. I loved both Accidents Happen and The Hidden Girl, so of course I've been scoping out Millar's backlist for thrillers in the same vein (see Julia Heaberlin above). 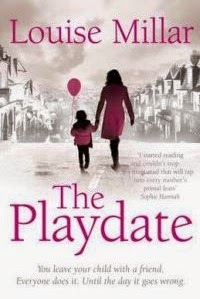 While I wish there were more, I'm happy to see that there is one backlist book I haven't read yet, 2012's The Playdate. You leave your kids with a friend. Everyone does it. Until the day it goes wrong. This is such a great feature! Great idea.